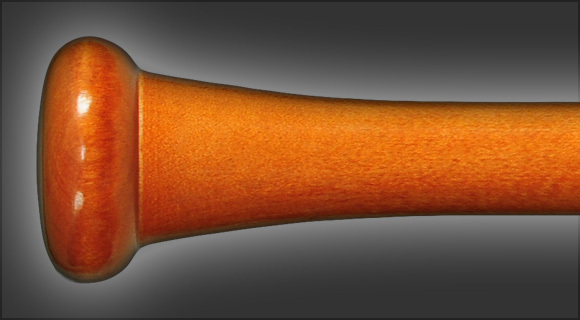 The Model 98 has a shape closest to metal bats. It has the longest barrel of any bat we make. The medium 15/16” handle, short transition and full medium barrel make it an easy bat to like. The 98 is similar to aluminum bats in shape, and the long barrel gives it balance and the largest hitting area of any wood bat.